To book a place on one of our eight week courses please select the date of the course you want to attend in the form below, then click on the pay pal button to begin the payment procedure. You can pay with a credit or debit card or via your Pay Pal account if you have one. It is a simple process that will only take a couple of minutes and is handled by the PayPal secure payment service. Please note the cost of the course is £85 for eight weeks temporary membership which entitles you attend any or all of the beginners classes in those eight weeks. 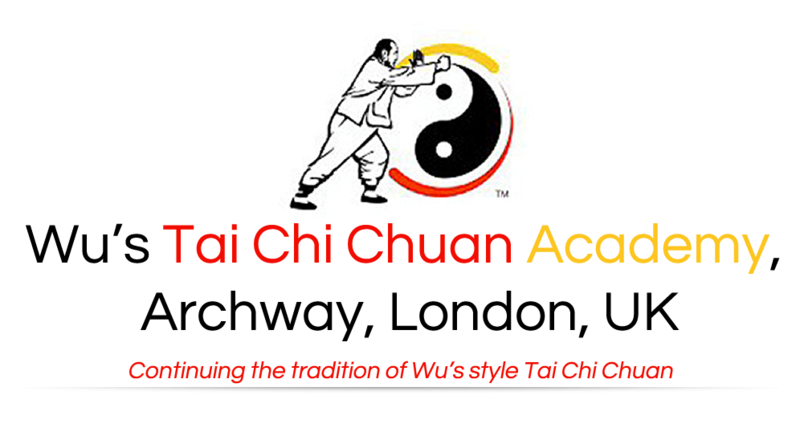 It also includes a copy of the 32 page course booklet "Fundamentals of Tai Chi Chuan". If you prefer you may download a full registration form as a PDF document. Which can be printed off and filled in by hand and returned to us by Royal Mail with a cheque for the full amount, or brought with you on the first night of the course. we will also receive confirmation of your payment, register you for the course and send you an e mail acknowledgement.